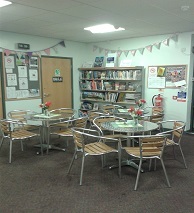 Come visit our Cafe Refreshments and light lunches available. 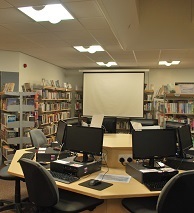 Get the benefits of being part of a vibrant, well run and active community library. 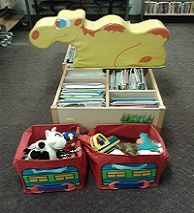 Visit the library, register and collect your new Upton Community Library card. to collect and drop them off at Upton. You may often see the library open at other times, this is due to courses being run such as computer learning. If the front door is open you can always drop your WMDC books in the Drop Box. Courses for Computer Learning Beginers & Intermediate course upcoming on demand. Knitting-Club All come have a chat and a drink in our cafe area. 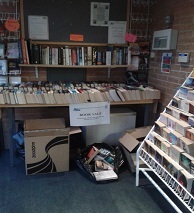 Bring your Books and Magazines We either reuse, re-sell or recycle. There are toys for the little ones to play with.